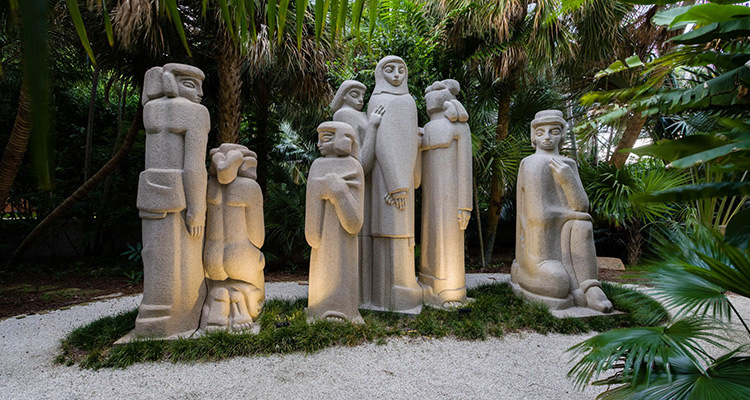 Bibliophiles and burgeoning young readers alike should clear their schedules for mid-March, as the 2019 Palm Beach Book Festival brings best-selling authors to Florida Atlantic University’s Boca Raton campus for one day of lectures, discussions and literary fun! Here’s a taste of who you can expect to see (and hear! and read!) 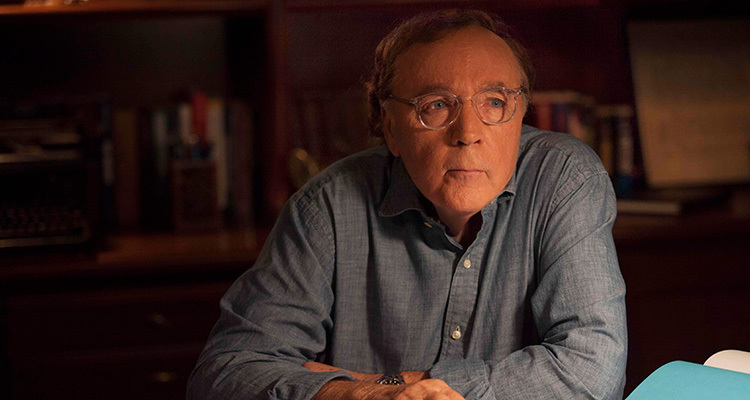 during this year’s exciting festival on Saturday, March 16 from 10 a.m. to 4 p.m.
A celebrated author of famous series featuring characters such as Alex Cross, Michael Bennett, and the Women’s Murder Club, James Patterson is no stranger to well-crafted stories. 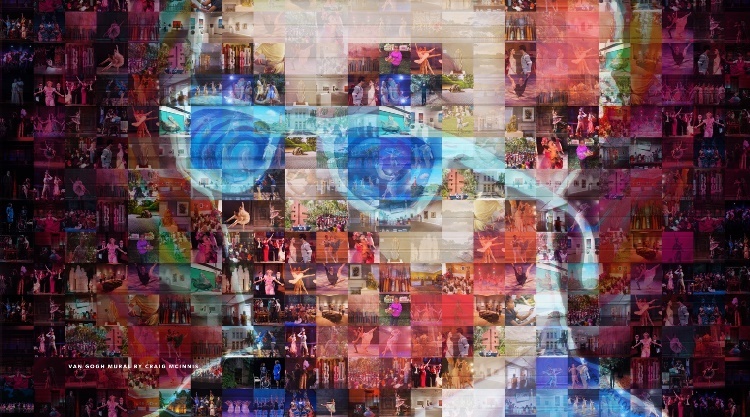 Not only is he one of the world’s best-selling writers, but he also works prominently with writer’s communities, universities and primary schools to ensure that reading is a part of everyone’s life. Patterson, who is also a resident of The Palm Beaches, will be featured as a lecturer at the Palm Beach Book Festival. His panel, which runs from 12:15 to 12:45 p.m., will be moderated by author Robert Scheer as they discuss Patterson’s newest book, “The Chef.” There will also be a book signing from 1 to 2 p.m. (after lunch), so don’t forget to bring all your favorites from Patterson’s immense oeuvre. 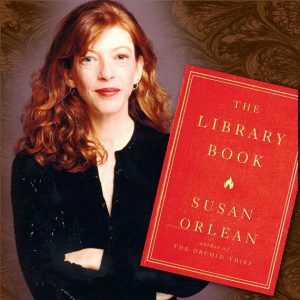 Voracious readers such as yourself will recognize the work of Susan Orlean, either from her work as a staff writer for The New Yorker or her best-selling books “Rin Tin Tin,” “Saturday Night” and “Orchid Thief.” Orlean makes her way to the 2019 Palm Beach Book Festival to discuss her newest novel, “The Library Book,” a fascinating real-life story that recounts the burning of the Los Angeles Public Library in 1986. Moderating the discussion will be New York magazine’s city editor and author of “Flash: The Making of Weegee the Famous,” Christopher Bonanos. The discussion will be held from 11:15 a.m. to 12 p.m. and Orlean will stay to sign books after the discussion. When the Palm Beach Book Festival promises bestselling-authors, it delivers. 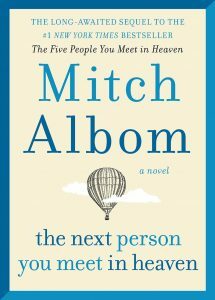 You probably know Mitch Albom from his runaway breakthrough book, “Tuesdays with Morrie,” a bookshelf staple since 1997. 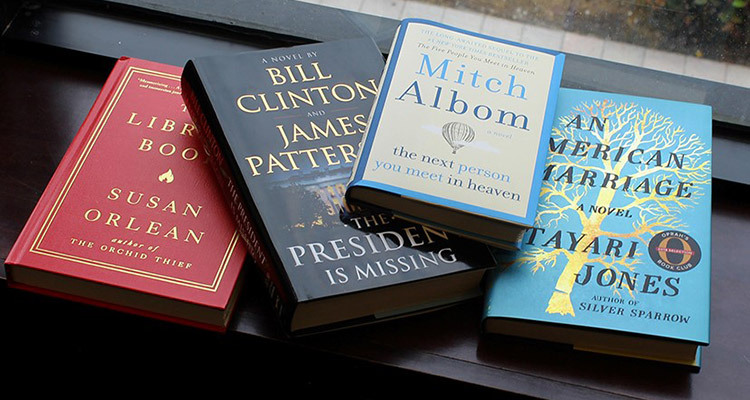 Since then, Albom has added five consecutive #1 New York Times bestsellers to his bibliography including “The Five People You Meet in Heaven,” “Have A Little Faith,” “The Time Keeper” and more. His latest book, “The Next Person You Meet in Heaven,” serves as his first sequel and has earned rave reviews from newspapers and magazines across the U.S. Albom will be discussing the book from 3:20 to 4 p.m. at the festival as the day comes to a close. As with the other authors, Albom will stay after the lecture for a book signing. More to read, see and do! There are so many incredible authors to see at Palm Beach Book Festival this year! Additional lectures and discussions feature Ben Bradlee and Ben Fountain, as well as Tayari Jones, Idra Novey and Leigh Haber in an O Magazine – Oprah Book Club panel. Luckily, when you buy a day pass online or call the box office at (561) 297‑6124—you can experience every moment of meaningful discussion from these talented writers for just $85. See you at Florida Atlantic University on March 16! This sponsored post is brought to you by Florida Atlantic University and the Palm Beach Book Festival.